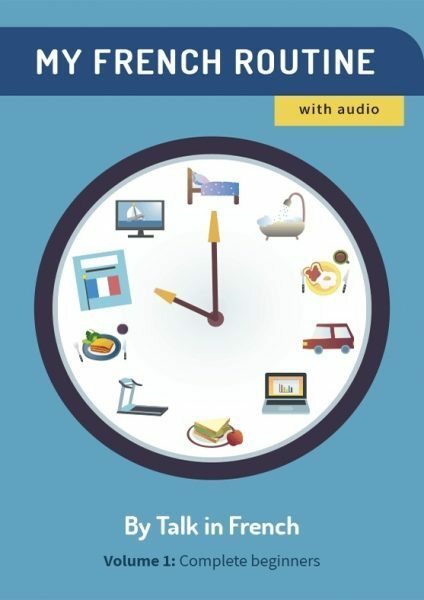 Got questions about French language and culture? Every week on the Talk in French newsletter, I answer questions sent by readers. Here I’m sharing one that I answered a while ago, but it’s quite relevant at this time of the year. La citrouille and le potiron are very similar actually. But there are some differences. First, le potiron is a bit smaller and flat. La Citrouille, on the other hand, is bigger--it is the one you use for Halloween. While both are varieties of squash, the scientific name of la citrouille is cucurbita pepo and it is often referred to as citrouille véritable (true pumpkin). Le potiron is cucurbita maxima or winter squash. Le potiron tastes a bit sweeter and in general, tastier than citrouille. 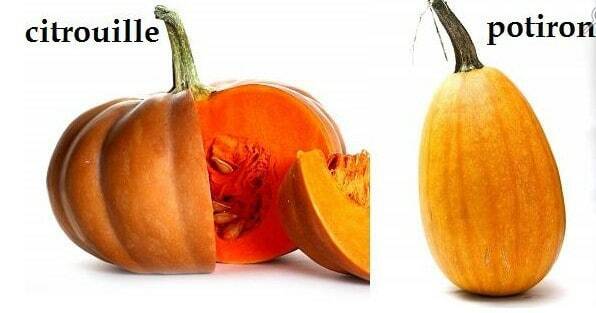 La citrouille is stringier (fliandreux) than le potiron. Le potiron is more popular for cooking in France. In fact, I am a big fan of « la soupe de potiron ». I hope this clarifies the difference between la citrouille and le potiron. 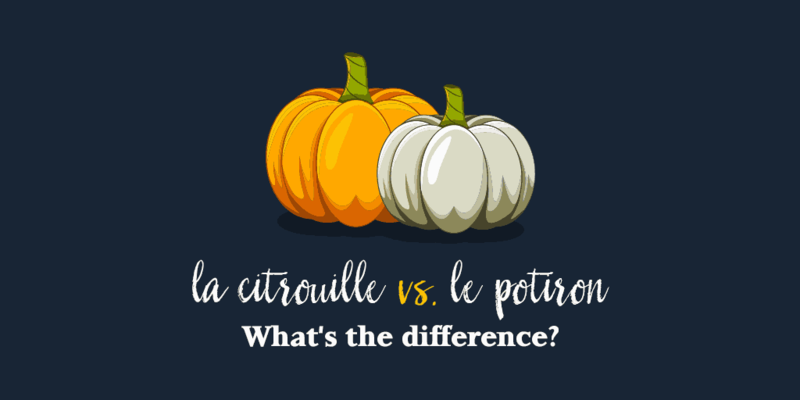 Just remember, le potiron is smaller and more elongated while la citrouille is bigger and rounder. La citrouille is often used for Halloween while le potiron is popular for cooking different dishes such as la soupe de potiron. Do you have any questions about French language and culture that you would like me to answer? Send me your questions using the contact form below and I’ll answer them in the newsletter! Not yet subscribed to the weekly newsletter? Sign up below and get access to tons of FREE French learning materials!